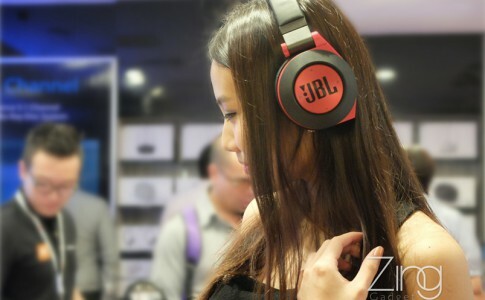 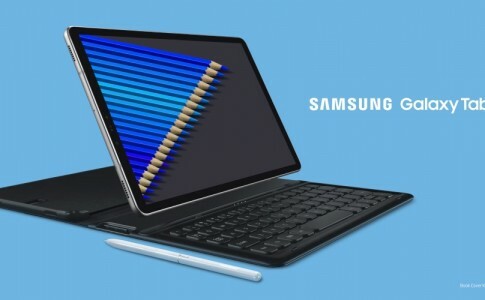 When it comes to audio gadgets and accessories, JBL has been a popular and well established brand in Malaysia with thousands of retailer across nationwide. 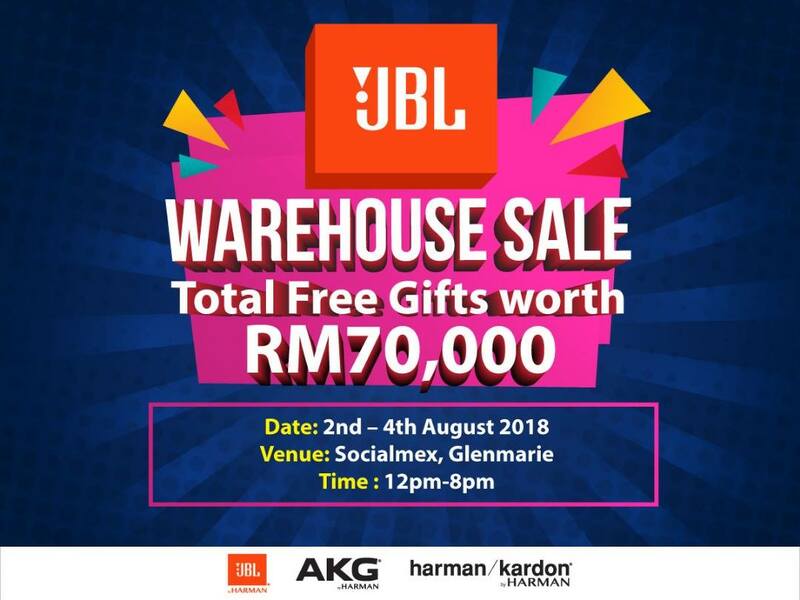 But do you know there is a new JBL warehouse sales that’s now happening at Socialmex at Glenmarie right now? 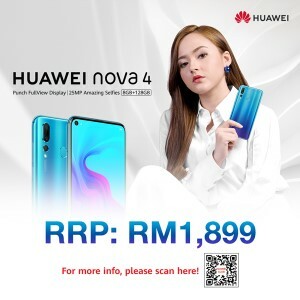 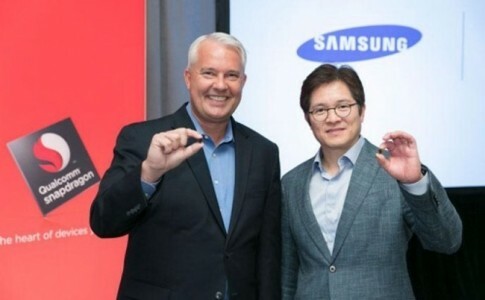 It will be starting from 2nd to 4th August with cheapest earphone starting from RM1 and you can stand a chance to gifts with total worth at RM70,000! 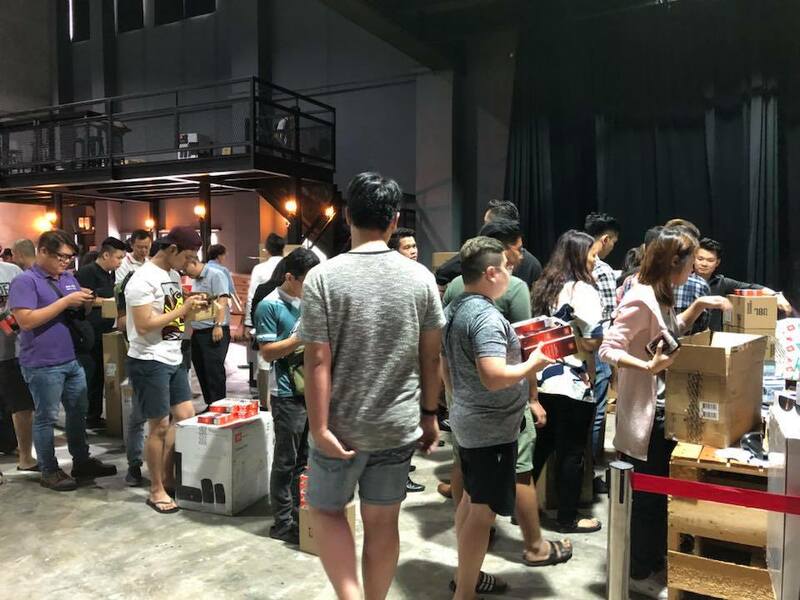 Even if you come here for a visit, your will be receiving door gift upon your entry. 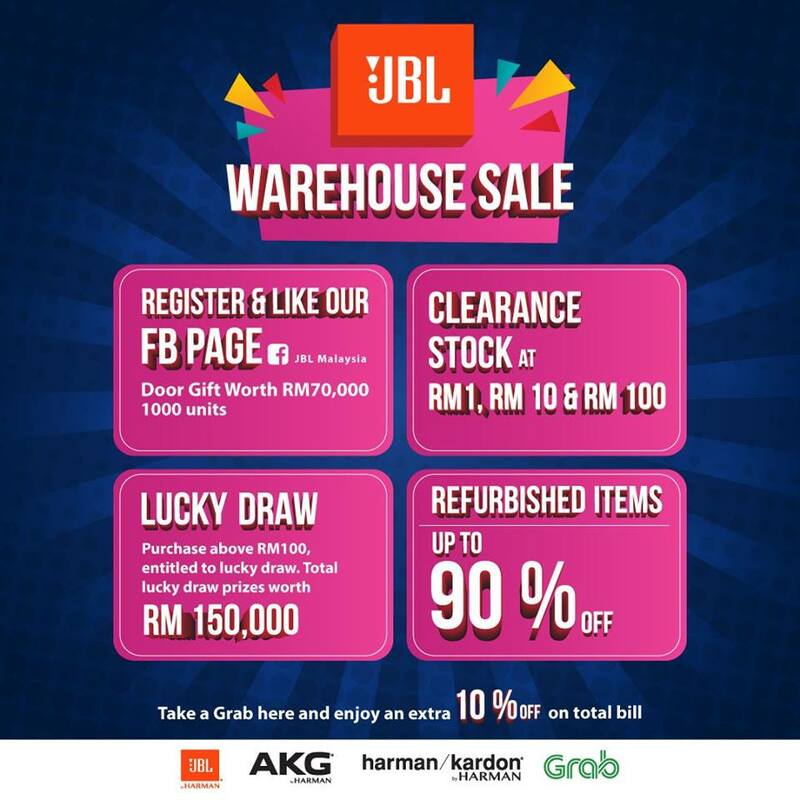 For each spending over RM100, you can stand a chance to spin your luck with total prize worth RM150,000. 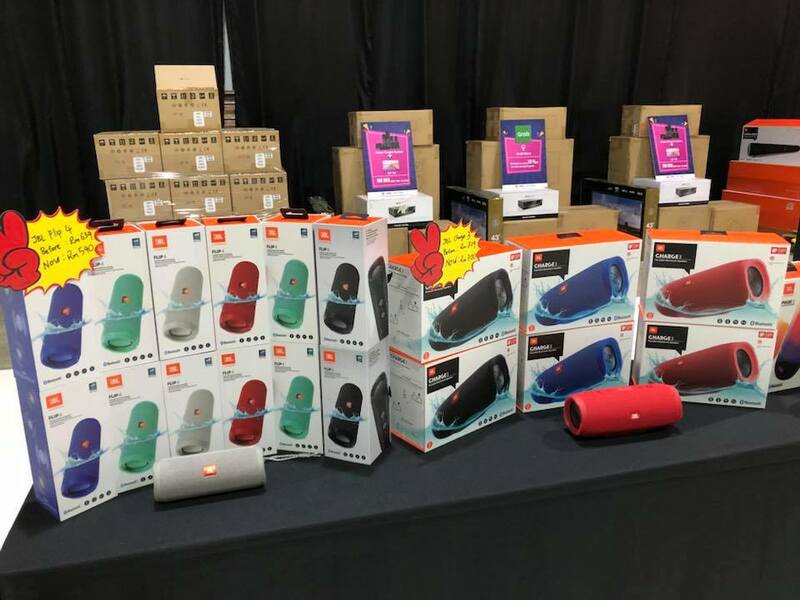 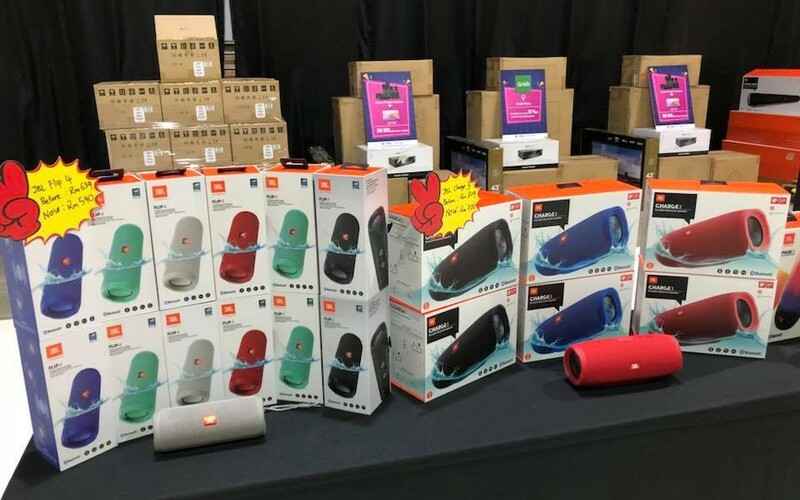 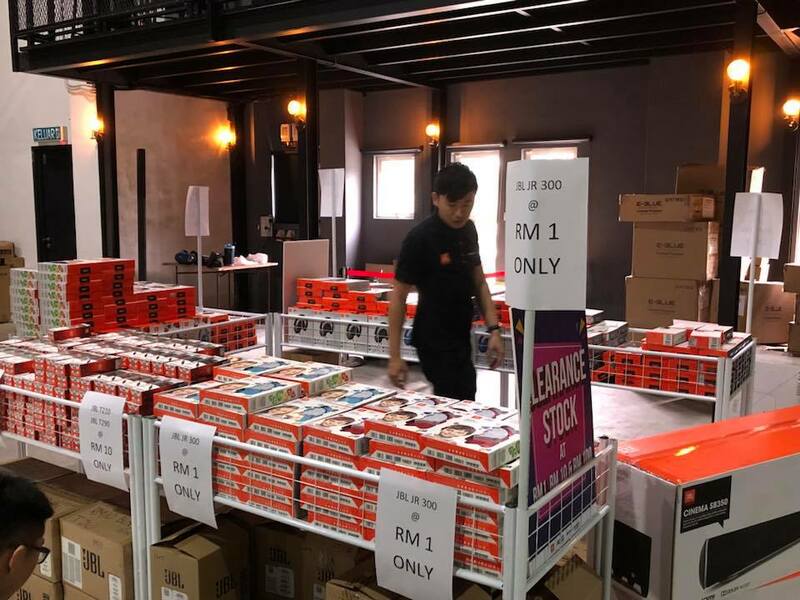 As today marks the launch of the JBL Malaysia Warehouse Sale, there has been lot of customer queuing up to get their accessories at below market price! 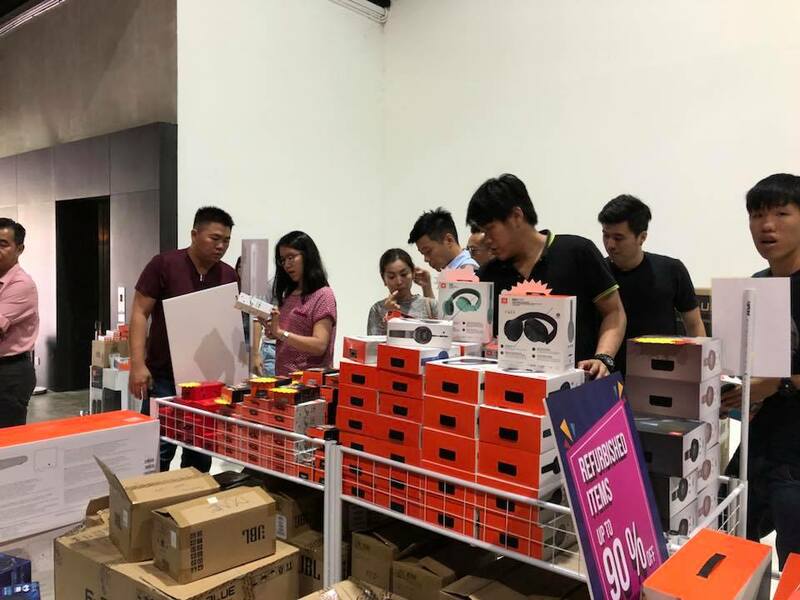 If parking could be a problem for you, you can opt for Grab rides with extra 10% discounts during booking! 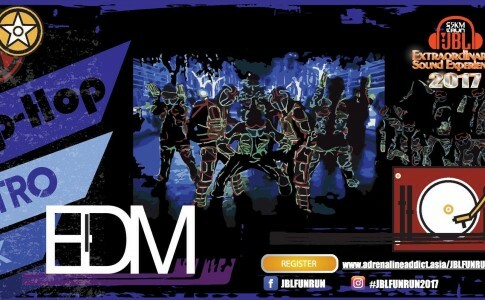 JBL 5km Night Run with JBL earphones to be given away for just RM99!